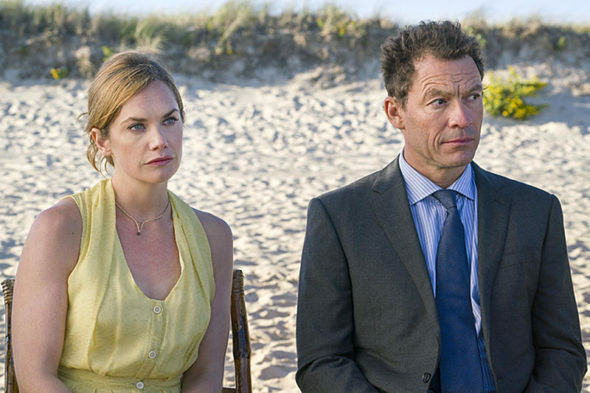 “Dad is a bad person.” Showtime has released new previews for season three of The Affair. The drama explores the tumultuous, extramarital affair between a novelist and a waitress. The cast includes Dominic West, Ruth Wilson, Maura Tierney, and Joshua Jackson. Season three of The Affair begins on November 20th at 10 p.m. ET/PT. What do you think? Do you watch The Affair? What do you hope happens in season three? More about: Showtime TV shows: canceled or renewed?, The Affair, The Affair: canceled or renewed?